Motorhead frontman Lemmy Kilmister will be honored with a Lifetime Achievement Award as part of Bass Player Magazine’s Bass Player Live event in Hollywood in November. Set for the weekend of November 7 and 8 at SIR Studios, the 8th annual event features exhibits by top gear manufacturers and clinics by world-class bassists culminating in an An All-Star Concert featuring this year’s award recipients at the Musicians Institute on November 7. 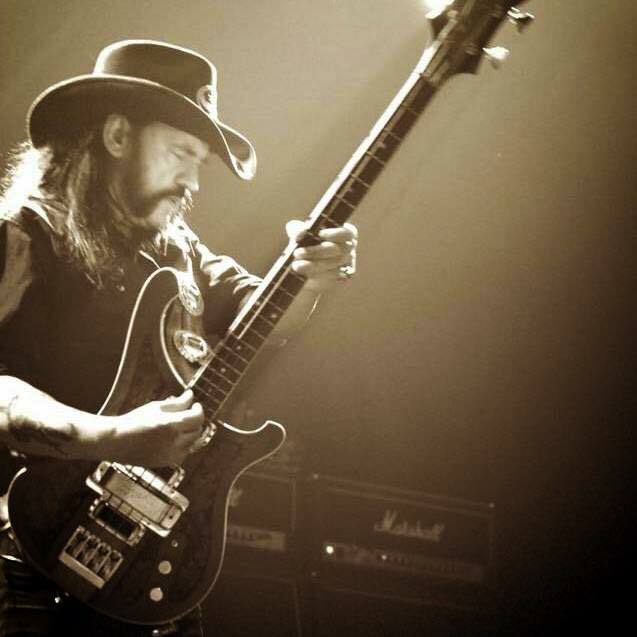 Kilmister will appear at the concert alongside fellow Lifetime Achievement Award honoree and studio session legend Nathan East (Whitney Houston, Lionel Richie, Eric Clapton). A posthumous Bass Player Lifetime Achievement Award will be presented to the family of the late Louis Johnson. Clinic appearances include Duran Duran’s John Taylor, Ben Kenney of Incubus, session legend Chuck Rainey, The Mars Volta’s Juan Alderete, gospel bass master Andrew Gouche, Tal Wilkenfeld (Jeff Beck, Herbie Hancock), Bill Dickens and former American Idol and The Tonight Show With Jay Leno bandleader Rickey Minor. The bassist was recently forced to cut some shows short and cancel other dates as he dealt with a lung infection after playing at high altitudes.